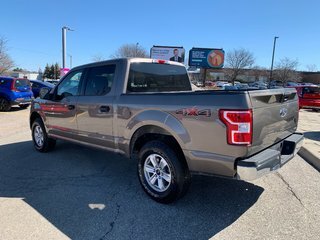 Home > Used Vehicles > Ford > F150 > 2018 > 2018 Ford F150 4x4 - Supercrew XLT - ACCIDENT FREE!! 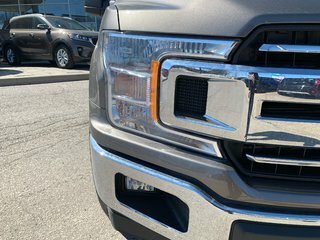 This rare stone grey 2018 Ford F-150 XLT comes equipped with a brand new bed liner, rear view camera, rear parking sensors, steering wheel mounted audio controls, Bluetooth, cruise control, alloy wheels, running boards, AM/FM stereo, air conditioning, grey cloth interior, power windows, locks and mirrors, and more! 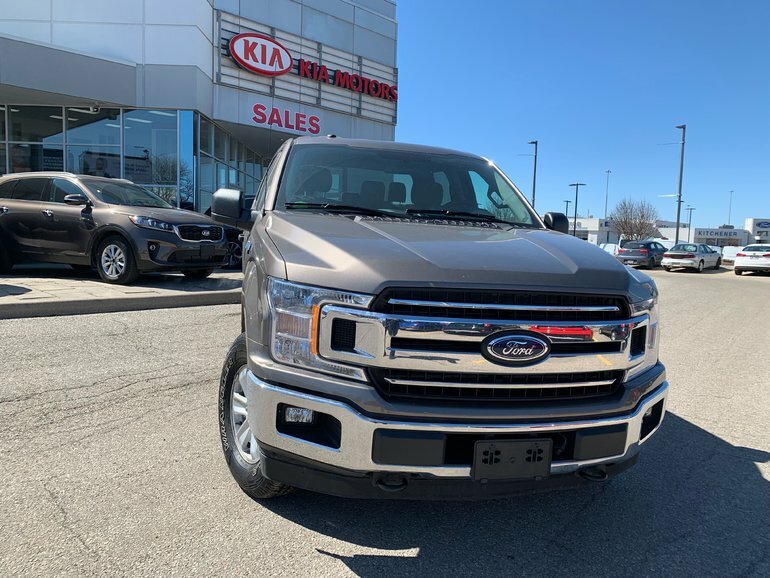 Interested by the 2018 Ford F150 4x4 - Supercrew XLT - ACCIDENT FREE!! 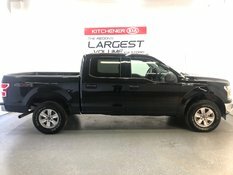 Former Daily Rental! ?